During this season of thanks, we would like to take a moment and thank you for all your prayers and financial support over this past year. It is because of your support that we have been able to change so many lives with the equine therapy we offer and by showing the love of Christ. All that we are able to do, from feeding the horses, providing hope and healing to those affected by disabilities, to serving our Veterans, and so much more, you have been right there with us. 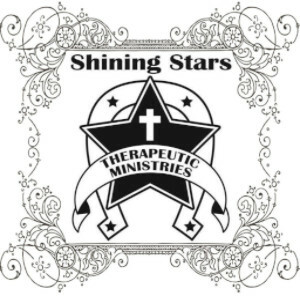 So from all of us here at Shining Stars, thank you!